The National Craft Day, commonly referred to its Malay abbreviation HKK (HariKraf Kebangsaan), has been a prominent annual fixture at the Kuala Lumpur Craft Complex. Despite the denomination, it typically runs for a week or more. This year, it is held from 22 March to 1 April; the 16th instalment of this comprehensive display of what talented Malaysians can do with their hands. The event is designed to bolster the Malaysian crafts industry and make it a viable part of the national economy. 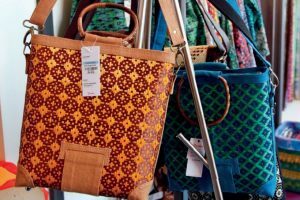 It’s a worthy effort, as the country’s craft entrepreneurs have an exceptional collection of skills with which desirable creations are hewn from textiles, forest products, crops, metal and such. Ekspresi Kraf Negaraku, which translates to ‘My Country’s Craft Expression’ is the theme for HKK 2018. 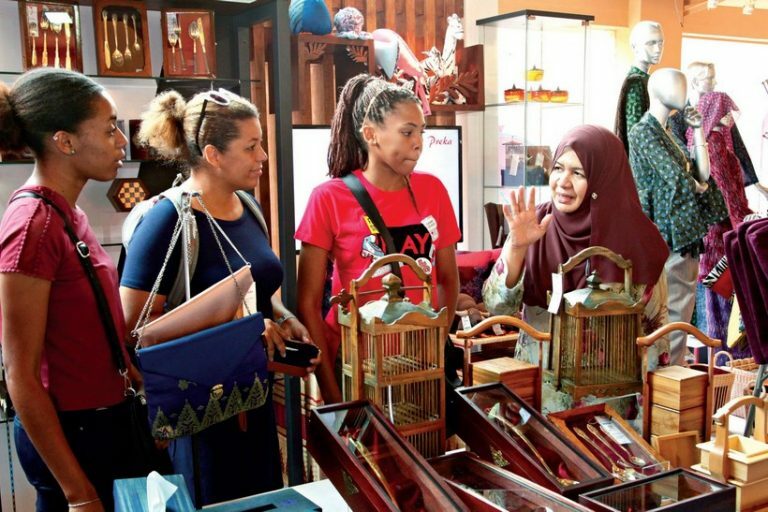 It is meant to sow the seeds of love for local craft products within Malaysians, and is interpreted through the event’s programmes, which incorporate the nation’s spectrum of races and cultures. A multitude of activities have been drawn up for HKK 2018. 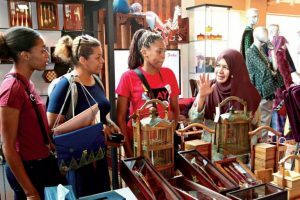 Exhibitions dedicated to new craft products, architectural woodwork, the use of alternative materials and more will be a central aspect, alongside the countless stations parading the plethora of local treasures belonging to the rich Malaysian craft portfolio. Live demonstrations of craft-making and ready products of all shapes, colours, designs, make and origins dot the venue, while media showcases and talks pertaining to this niche industry provide in-depth glimpses of what it takes to be a part of this vibrant world. Those who have made an imprint on the local craft landscape are honoured as well. Besides merely observing and purchasing the authentic masterpieces on display at HKK 2018, visitors are also given the opportunity to make their own bit of craft! Under the watchful eyes of a master, they simply have to pick a tool and set about creating a personalised work of art to take home. Fringe events are to be a talking point too, with items like fashion shows, Malaysian food presentation, Faces of KKKL (a footage montage of past visitors to the Craft Complex), Craft got Talent (works from Chinese and Tamil schools) and Larian/Kayuhan Kraf (Craft Run/Cycling) adding a big dose of fun.